Our Communication and Efficiency will relieve your stress when it comes to your equipment troubles. 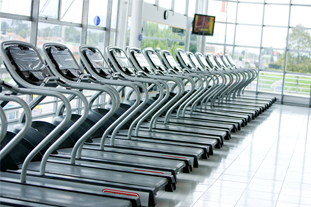 Fitness Remedy services and maintains many gyms from light commercial to full commercial. 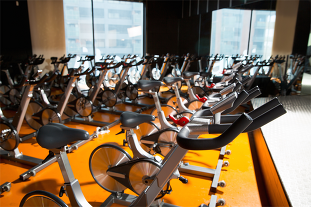 Whether you have a few pieces in a hotel or you have a large scale fitness center, we can handle all of your needs. 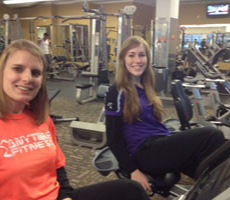 Services vary from club to club. We can set you up on a biannual maintenance plan or we can just be on call for you when the need arrises. We offer an easy way to alert us of your issues. Just use the "Service Inquiry" button on the top right of this page and you or your staff will be one click away from getting your equipment up and running again. Copyright © , Fitness Remedy The content on this website is owned by us and our licensors. Do not copy any content (including images) without our consent.